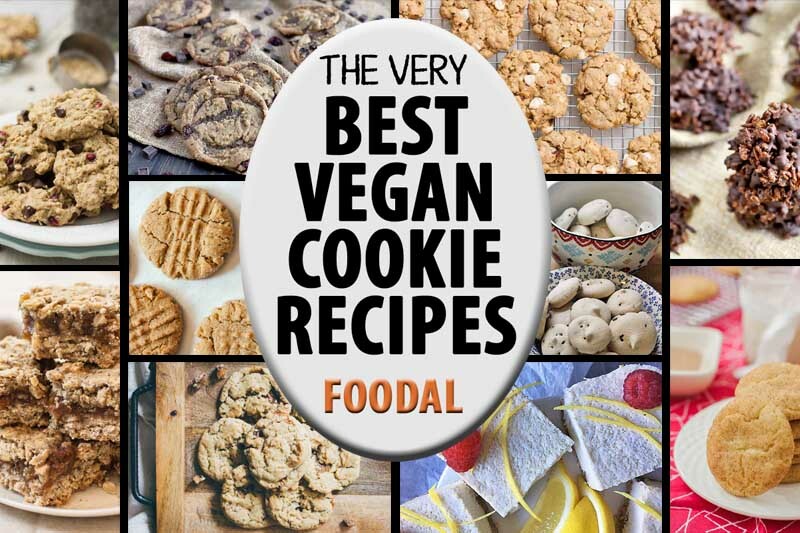 If you want to bake cookies and are avoiding animal products, we have 15 of the best vegan cookie recipes. 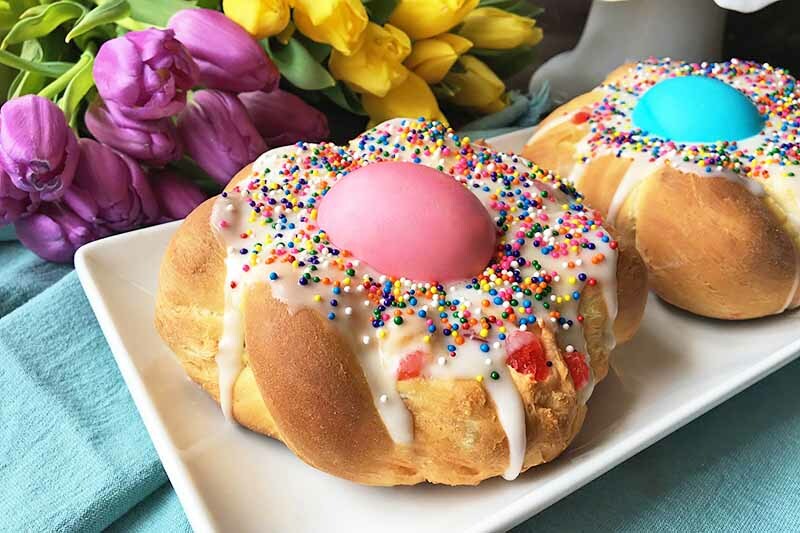 Our round up features no-fail classics like chocolate chip and peanut butter, mixed with some fun selections like white chocolate hazelnut and aquafaba meringues. Pick a few of your favorites now on Foodal. 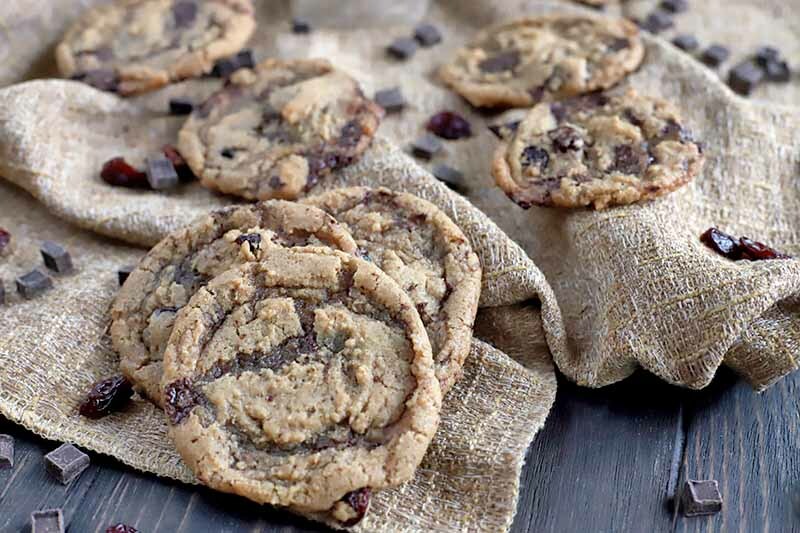 Brighten up your week with these chewy vegan cherry chocolate chunk cookies. The easy-to-make recipe calls for basic ingredients and is simple to pull together, even on a busy weekday. It tastes just like a chocolate-covered cherry, but in soft cookie form. Plus, they’re dairy free and egg free! Get the recipe now. 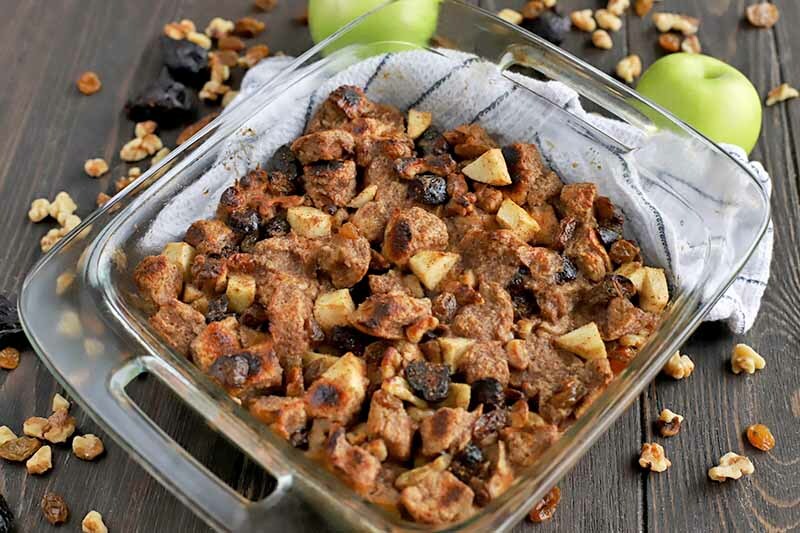 Don’t throw out that day-old bread when you can make the best whole wheat bread pudding recipe for dessert. The warm, custard-soaked goodness is a surefire way to end any meal on a high note. Soft on the inside with crunchy edges, it’s the one dessert you will never get sick of making. Get the recipe now on Foodal. 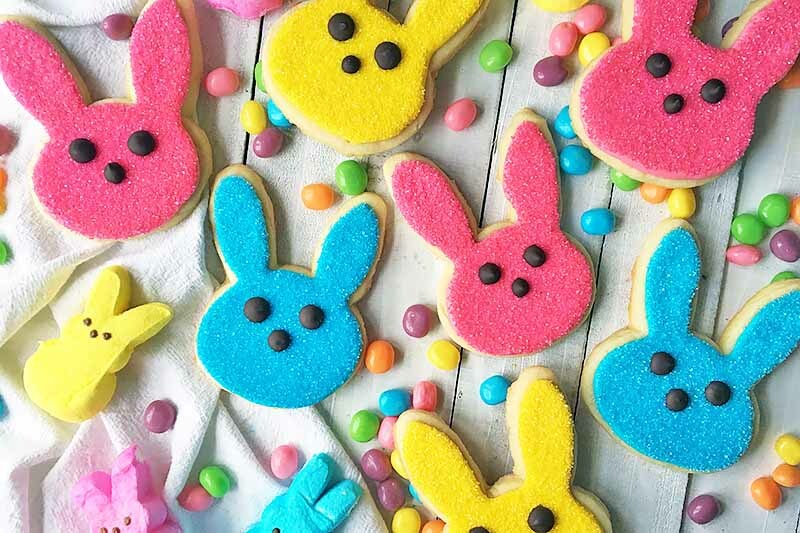 Tired of decorating cookies for the holidays? 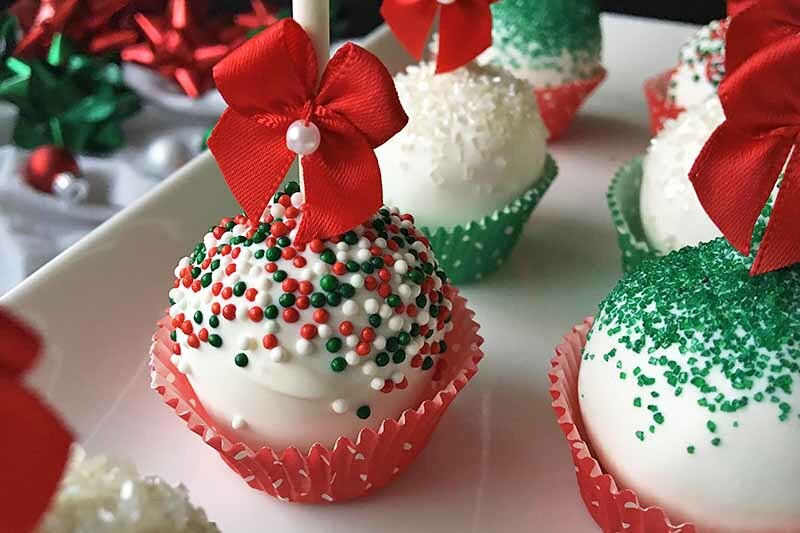 Spread the Christmas cheer and make fun cake pops instead. With a rich and vibrant red velvet cake base and festive sprinkles (red, green, and white are classics), the whole family will have fun making these. Get the recipe and step-by-step instructions now on Foodal. Say goodbye to boring baked goods and try something a little different, like a tasty glazed maple cookie. The combination of sweet and salty makes these soft baked treats ideal for gifting or leaving out for Santa. Made with less than 10 ingredients, you won’t believe just how easy they are to bake. Get the recipe now. 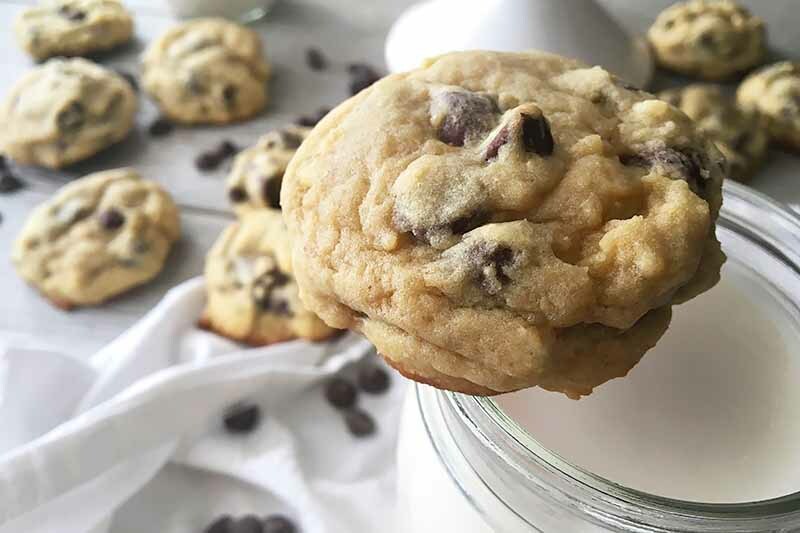 Looking for a mind-blowing chocolate chip cookie recipe? 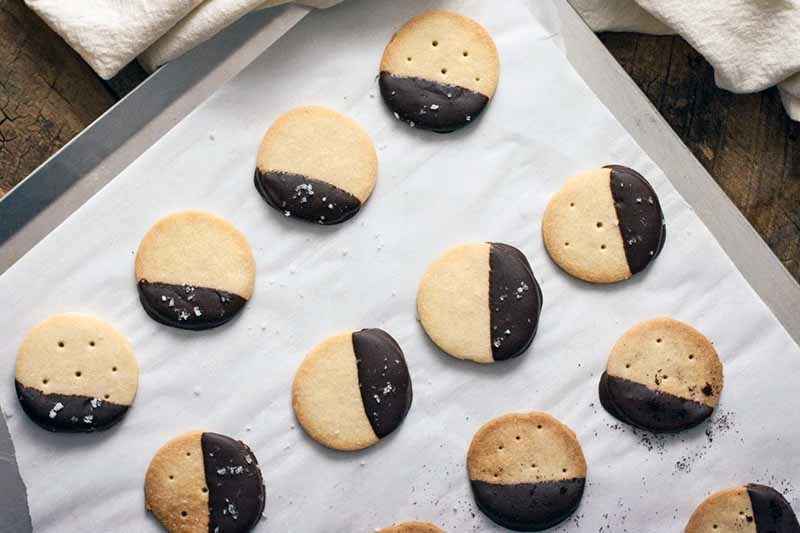 Bake a batch of these right now. Our recipe is not stingy on butter, sugar, or chocolate, which is why the crispy edges and soft, gooey centers are absolutely perfect. 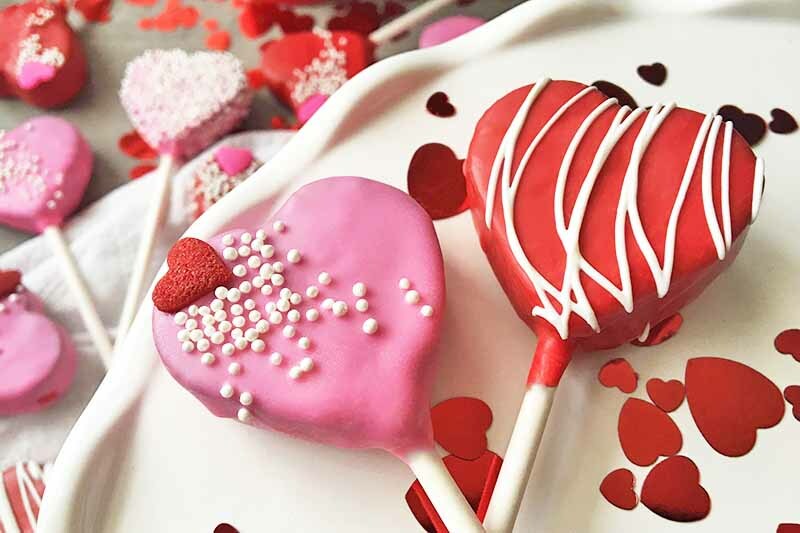 Hey, we all need a sweet indulgence every now and then, right? Read more now on Foodal. 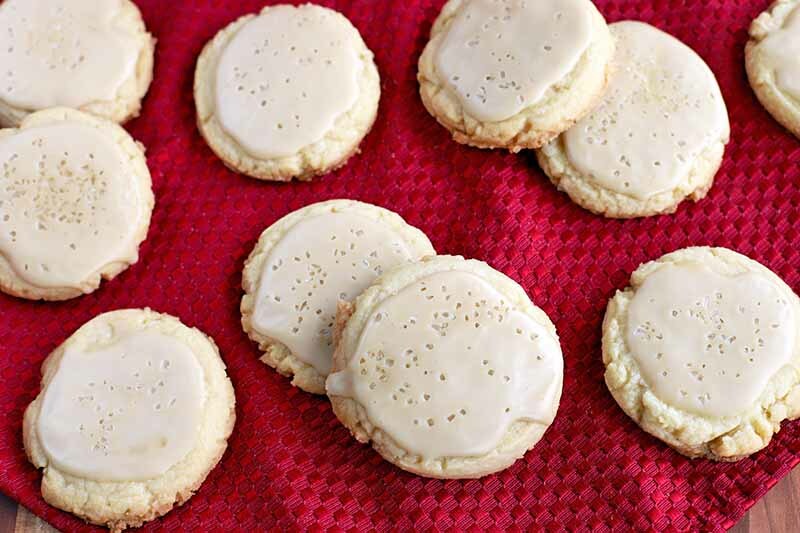 Making these vegan shortbread cookies is the perfect way to celebrate the holidays. 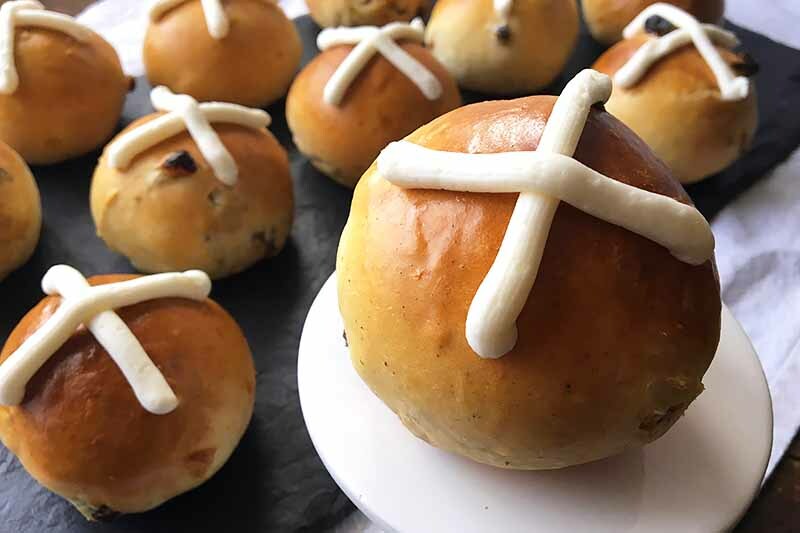 Dipped in melted chocolate and sprinkled with sea salt or ground espresso beans, they’re so good! 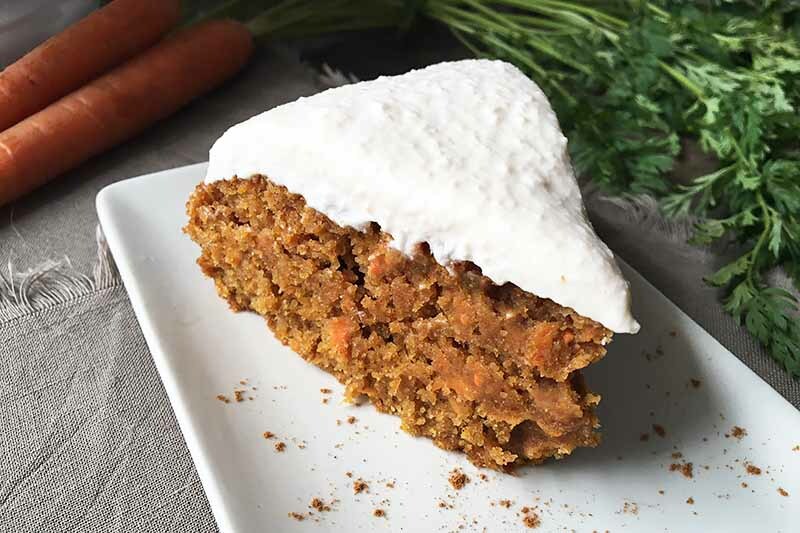 This dairy-free version of a classic treat tastes just like the real thing, and it’s so easy to make at home. Get the recipe now.